Fill out the form for your special move in rate today. 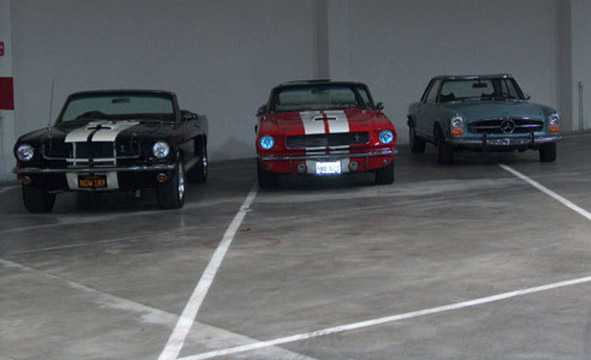 Searching for a storage facility for your car, recreational vehicle, boat, or valuable items should be an easy process. At Vines Storage we do everything possible to ensure that our customers have the space they need with the convenience and amenities they want. We offer inside and outside storage spaces for cars, recreational vehicles, and boats, and spacious indoor facilities for items that are valuable or simply don’t fit in your home. Our team is experienced in helping you find the right solution and we provide great advice about how to keep the items you’re storing in great condition. Whether you’re storing a well-loved classic car, parking an RV or a boat on the weekends, or keeping furniture out of your garage while you renovate the house, you want to know that your items are safe. 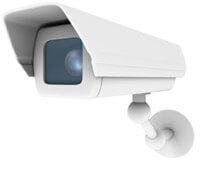 Our facility offers 32 cameras with 24 hour surveillance and the latest in alarm technology. Further, the entire building is surrounded by an 8-foot wall and no one gets in without a personalized key code. Additionally, our indoor units are temperature controlled, so not only do they protect your items from the weather elements, they keep them at a stable temperature. Often customers who use our facility want to access their items on a regular basis. 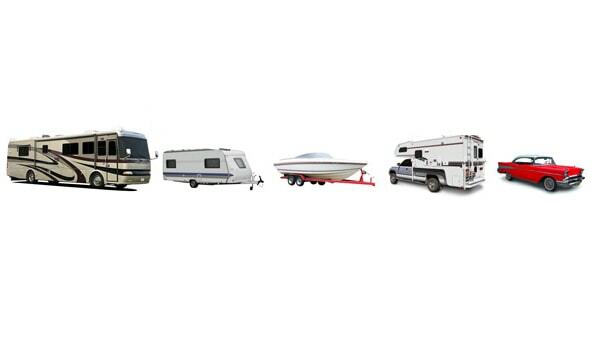 Some are simply checking on their cars or boats, others are moving household or business items in and out, and still others are bringing their RV or boats back after family adventures. 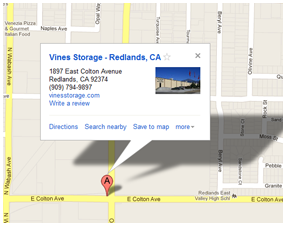 Whatever the case, at Vines Storage we offer a convenient location and seven-day-a-week hours. Any storage facility can offer you space for your stuff. 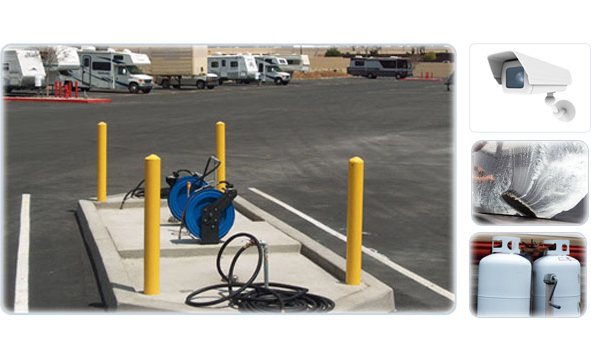 But with Vines Storage, our value comes in the extra amenities and helpful service. For example, if you forget to bring ice for your day on the boat, there’s no need to worry, we have that available. We also offer compressed air, purified and filtered water and a station where you can dump your waste. We have moving boxes, packing tape, and other necessary items for patrons who are using the facility as part of a moving process. 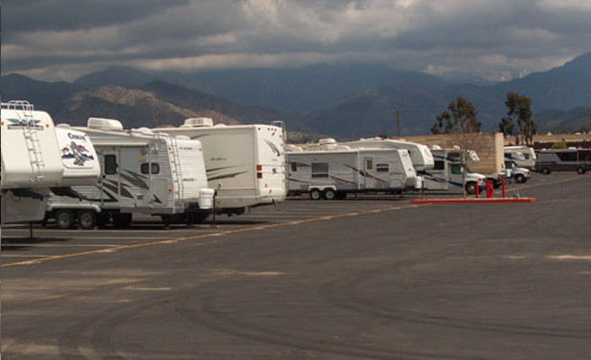 Finally we can also offer services such as detailing your RV or washing your car or boat for a nominal fee. 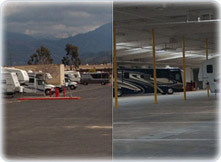 At Vines Storage we think you’ll find everything you need to store your car, boat, RV, or personal or business items. For more information call us at 909-398-6209 or visit our East Colton Avenue location in Redlands, CA. Owned locally in Redlands. 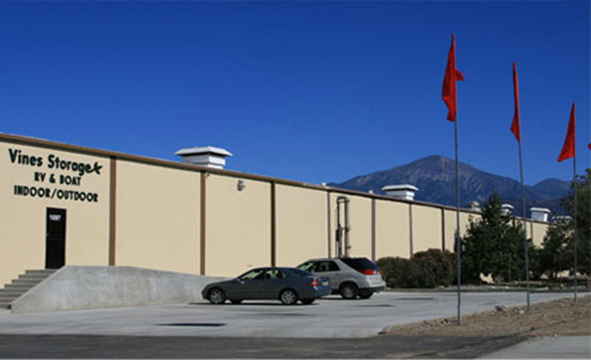 Vines Storage can offer you the peace of mind and flexibility that can be missing in national chains. 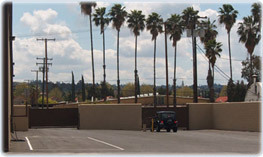 Our gate hours are from 7 am to 8 pm seven days a week for your convenience. 32 cameras, 8-foot brick wall surrounding the entire building, key-code entry, 24-hour surveillance, latest alarm system. The entrance and exit pass directly in front of the office so that no one enters or exits without being seen. "We love Vine Storage. Got a great deal when we paid for a full year. 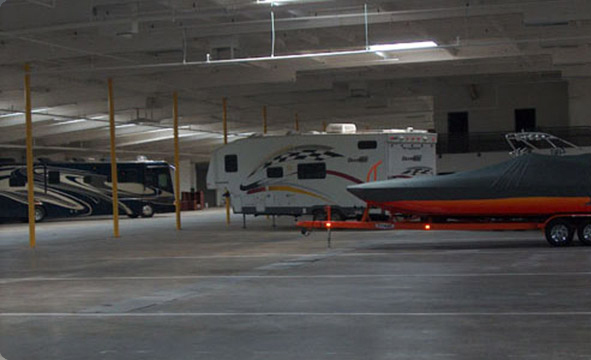 Big spaces, lots of wiggle room for our very large RV and truck. Free ice machine, water, and dumping. Security gate with your own personal code, on sight security guy living in attached apartment in bldg. So convenient if you live in Redlands. Very pleased!"